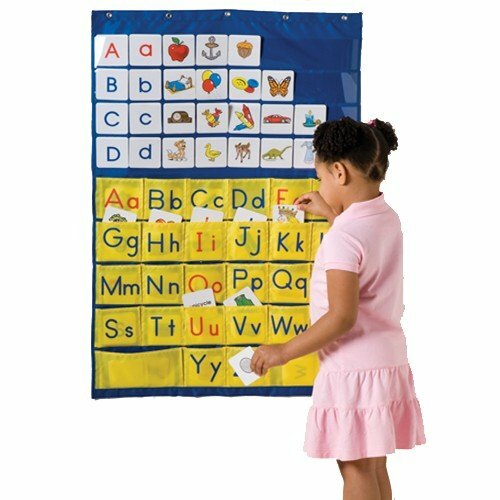 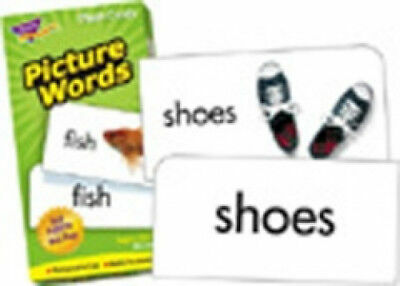 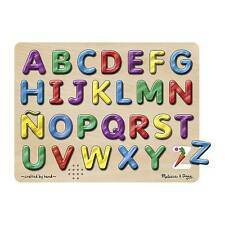 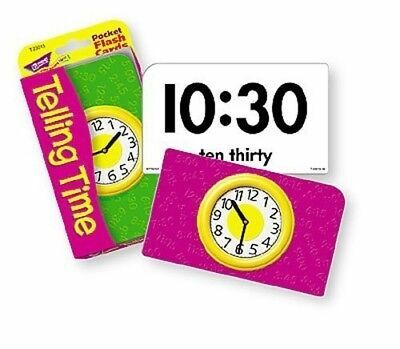 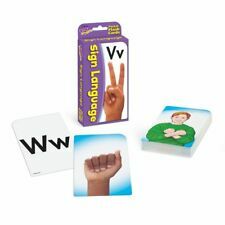 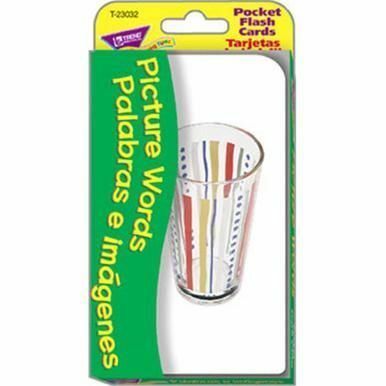 item 2 (1) - Numbers/Números del 0 al 100 (ENG/SP) Pocket Flash Cards. 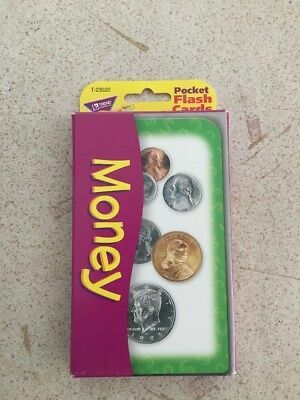 Trend. 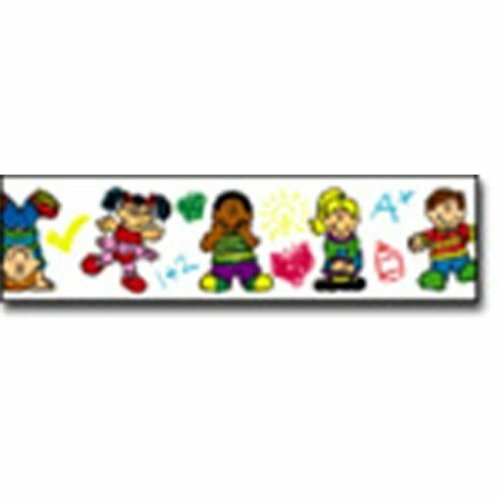 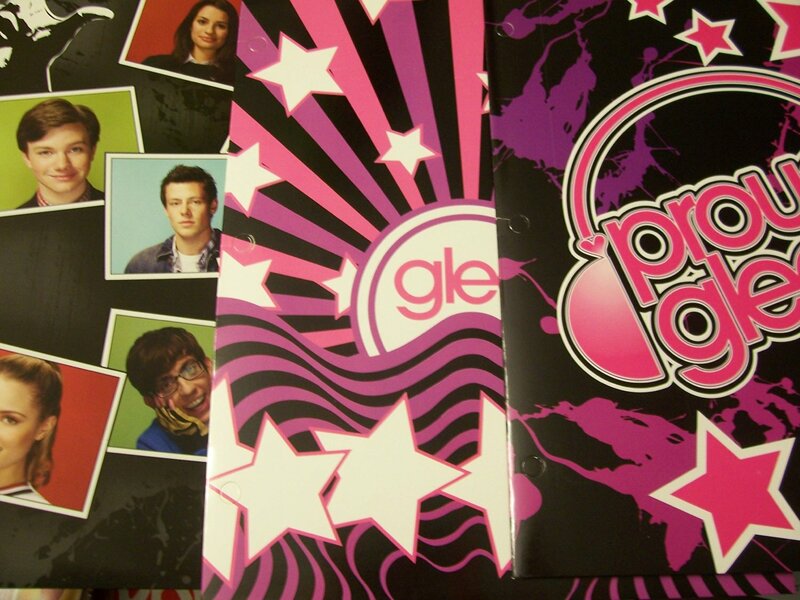 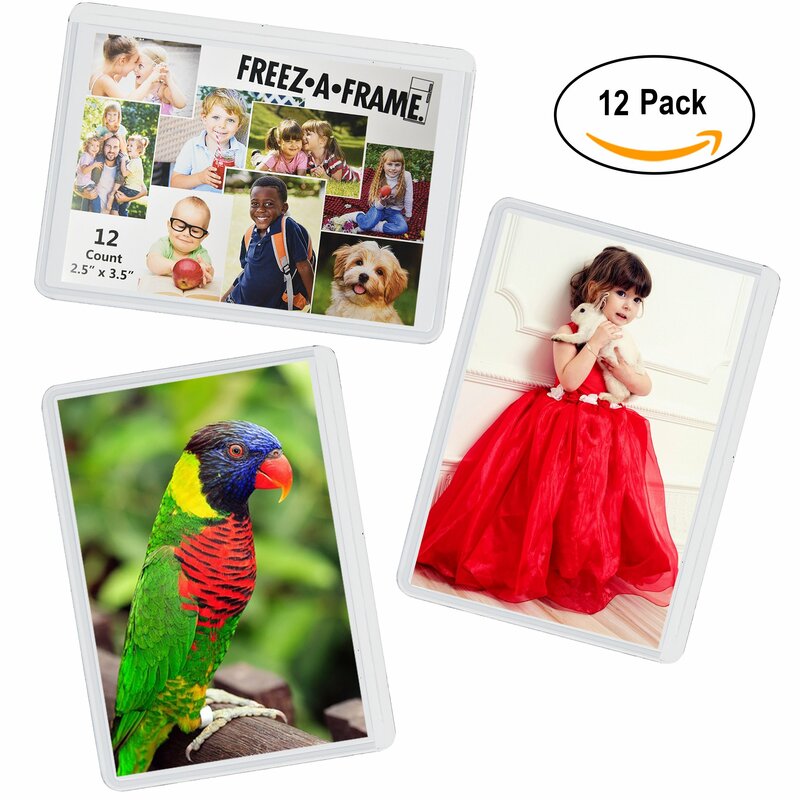 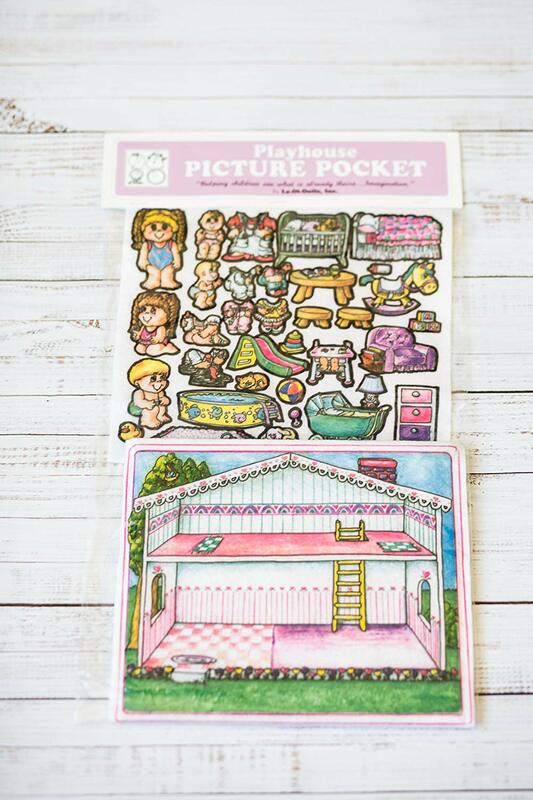 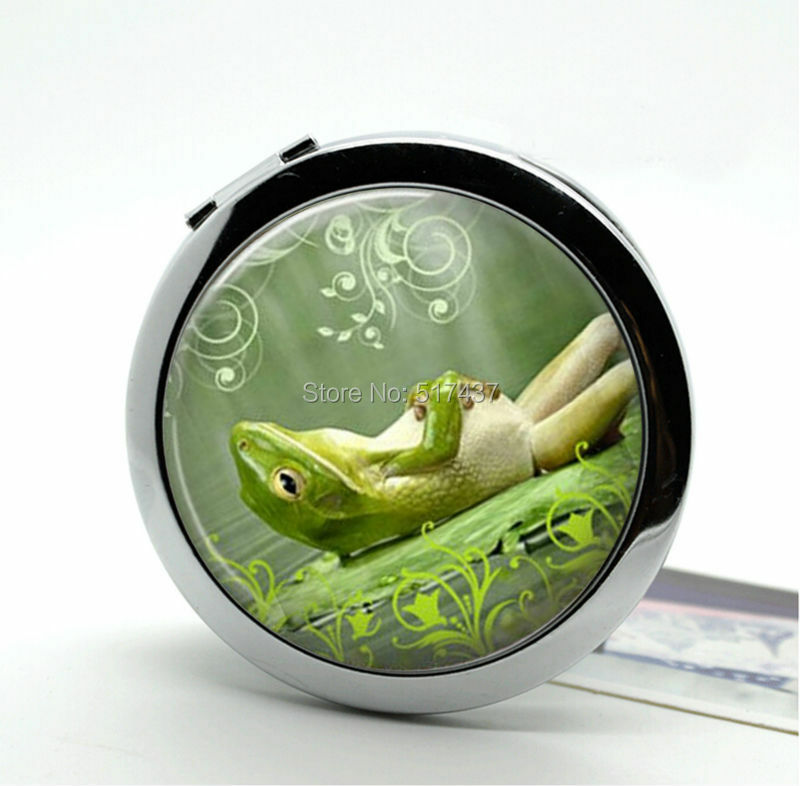 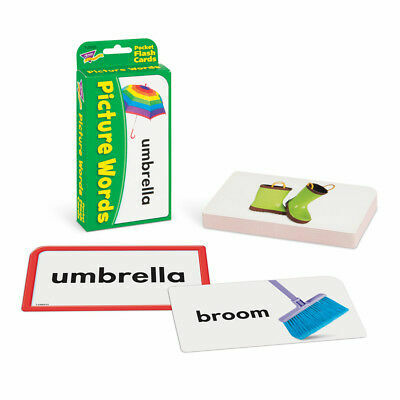 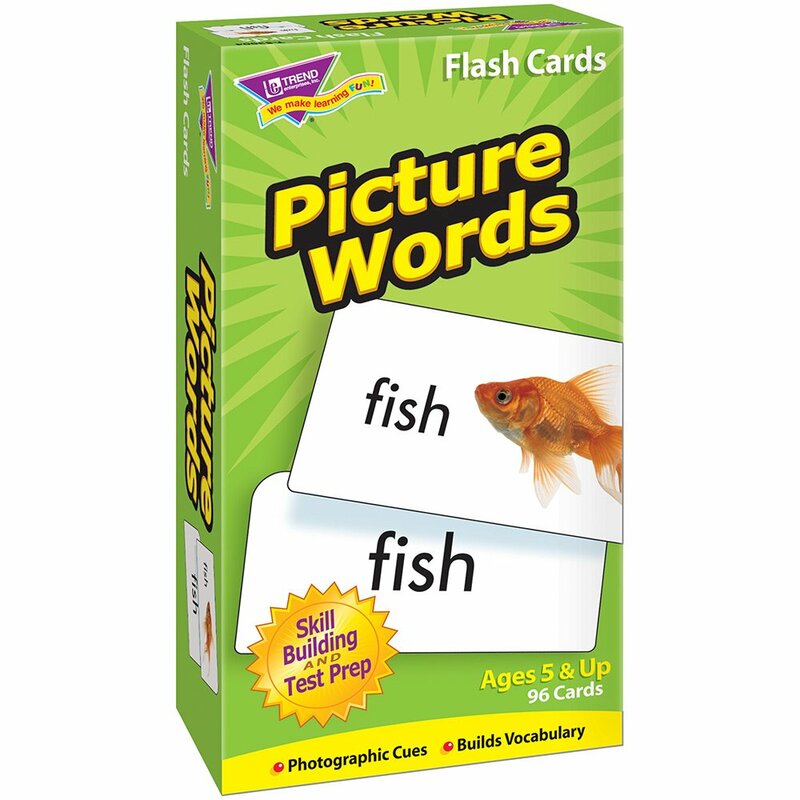 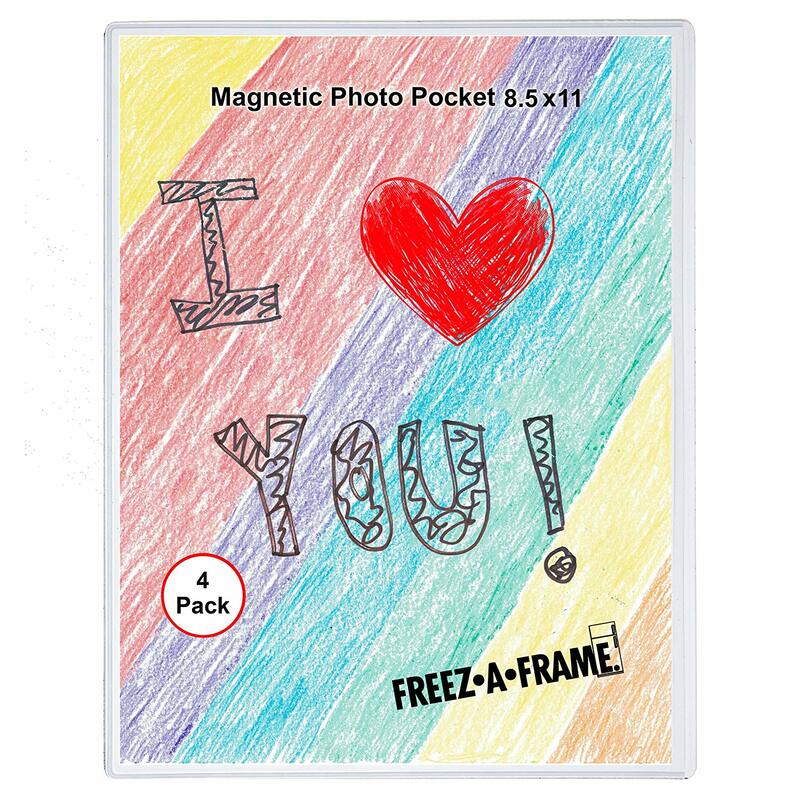 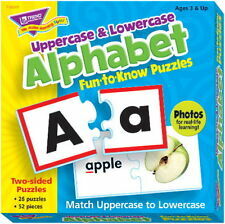 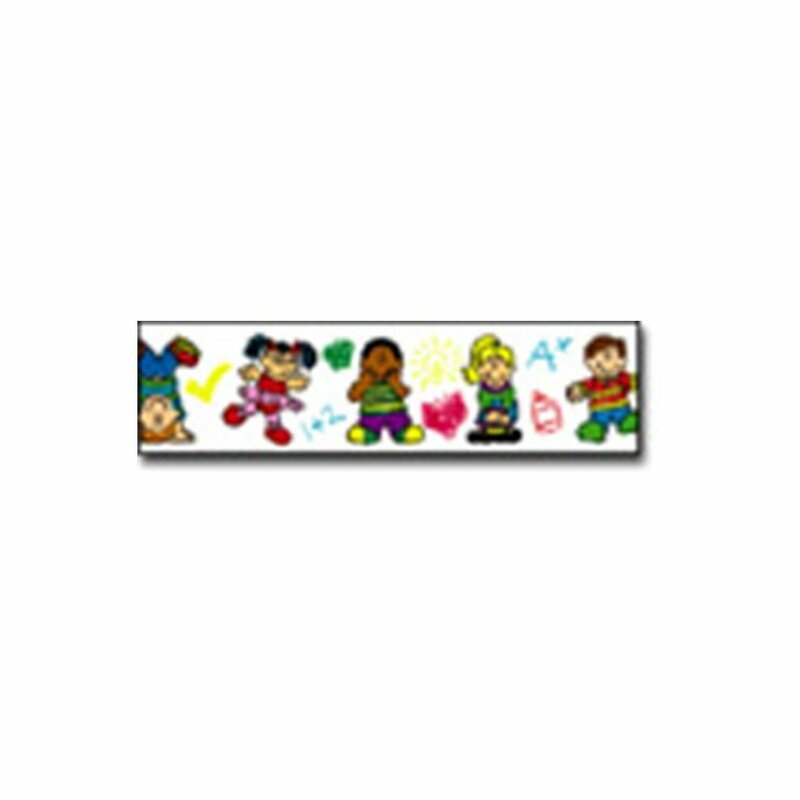 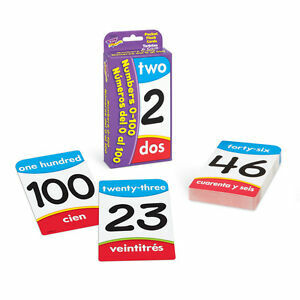 Brand New -(1) - Numbers/Números del 0 al 100 (ENG/SP) Pocket Flash Cards. 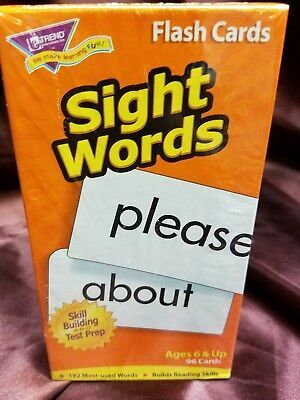 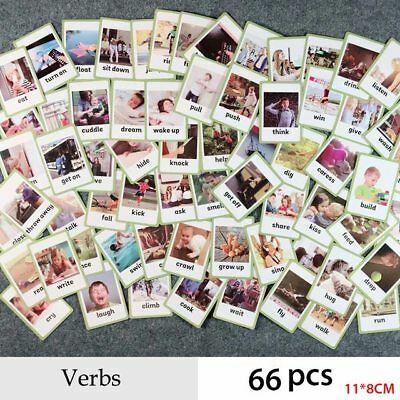 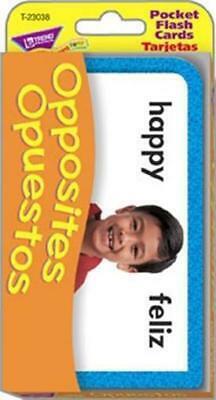 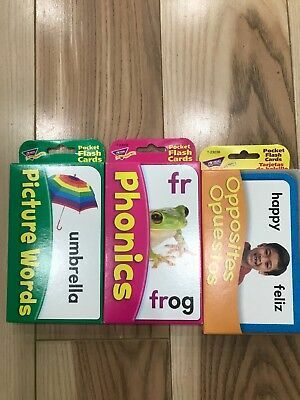 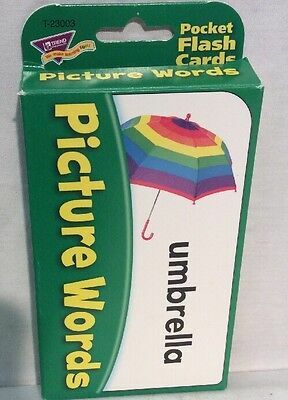 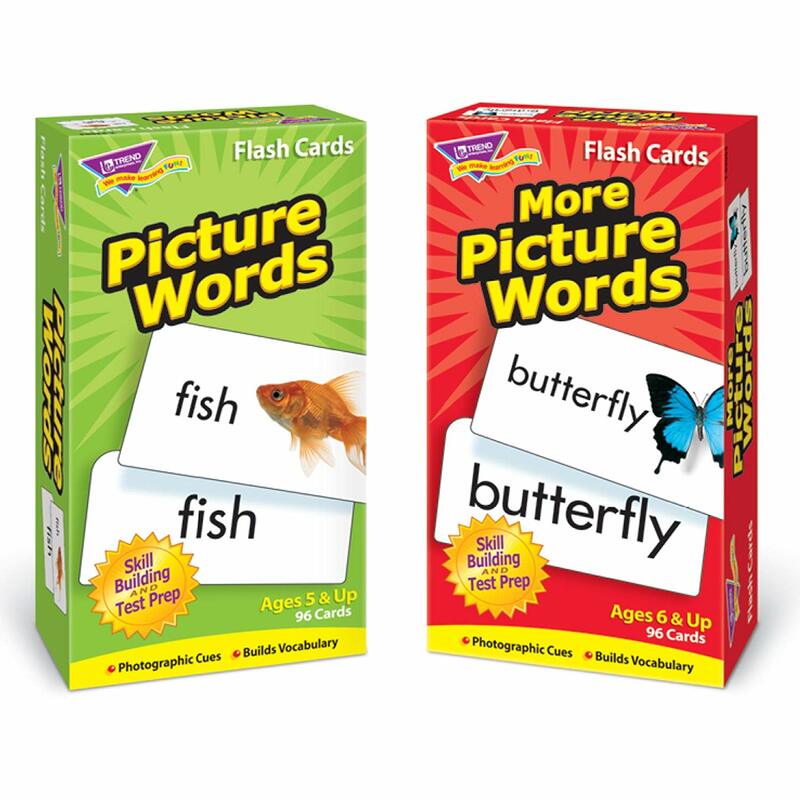 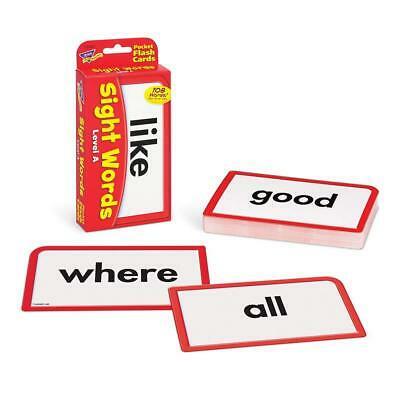 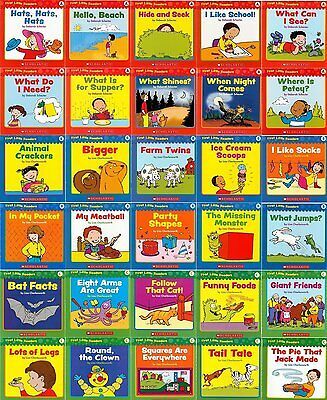 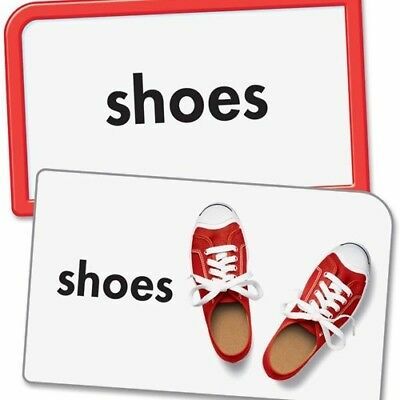 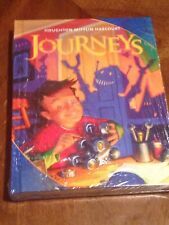 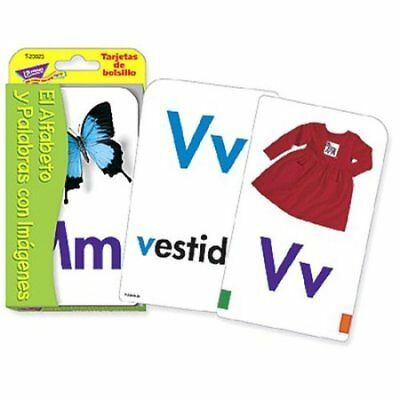 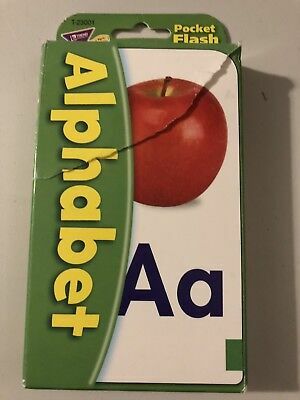 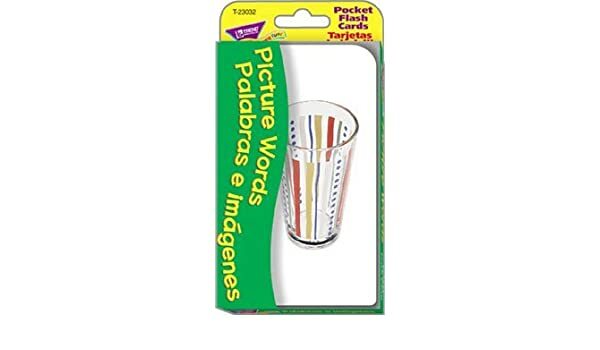 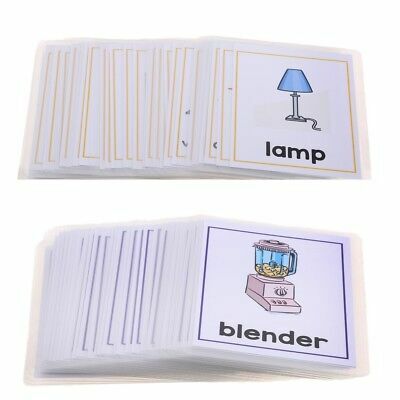 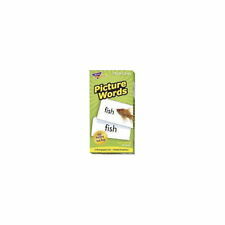 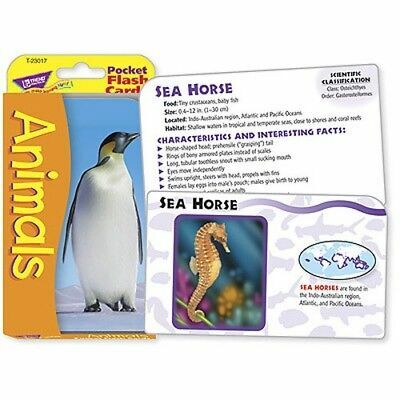 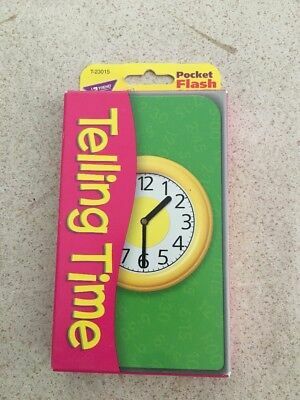 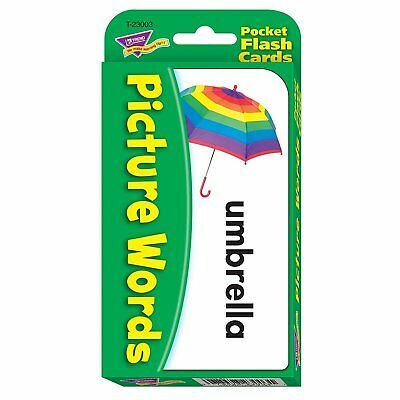 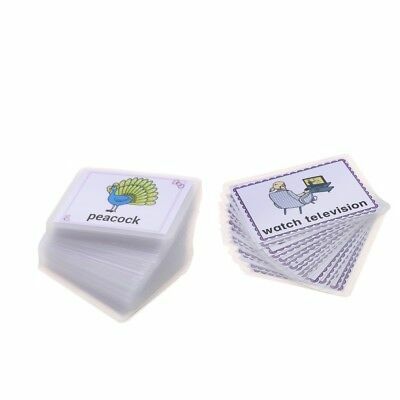 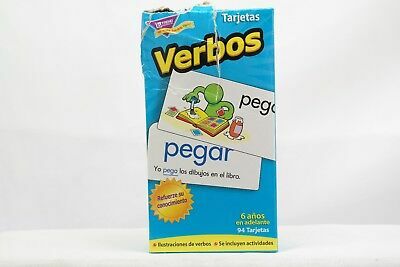 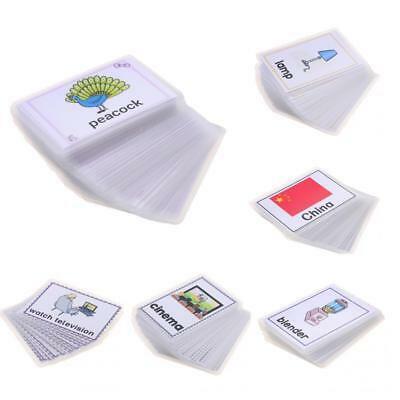 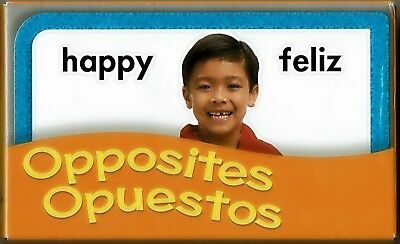 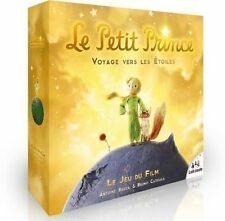 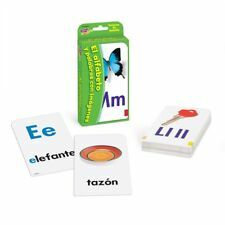 56pk OPPOSITES BILINGUAL Spanish Pocket Flash Cards Ages 5+ Made in USA New! 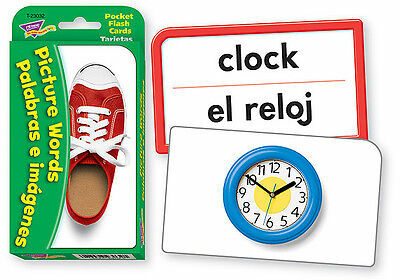 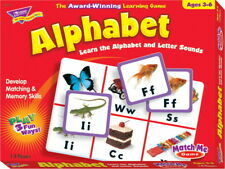 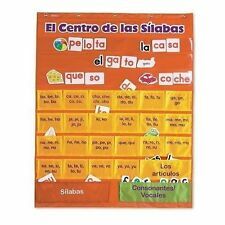 EDUPRESS Spanish in a Flash BINGO Set 2 - Fun way to learn Spanish!